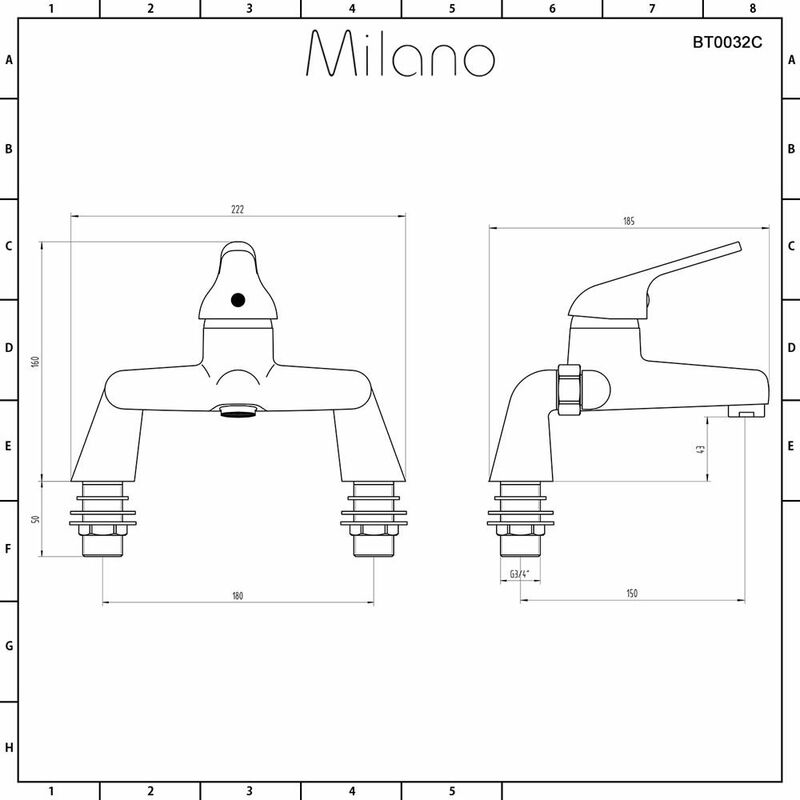 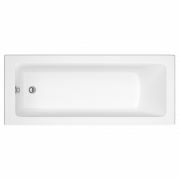 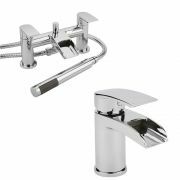 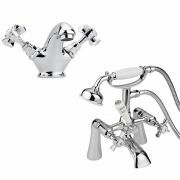 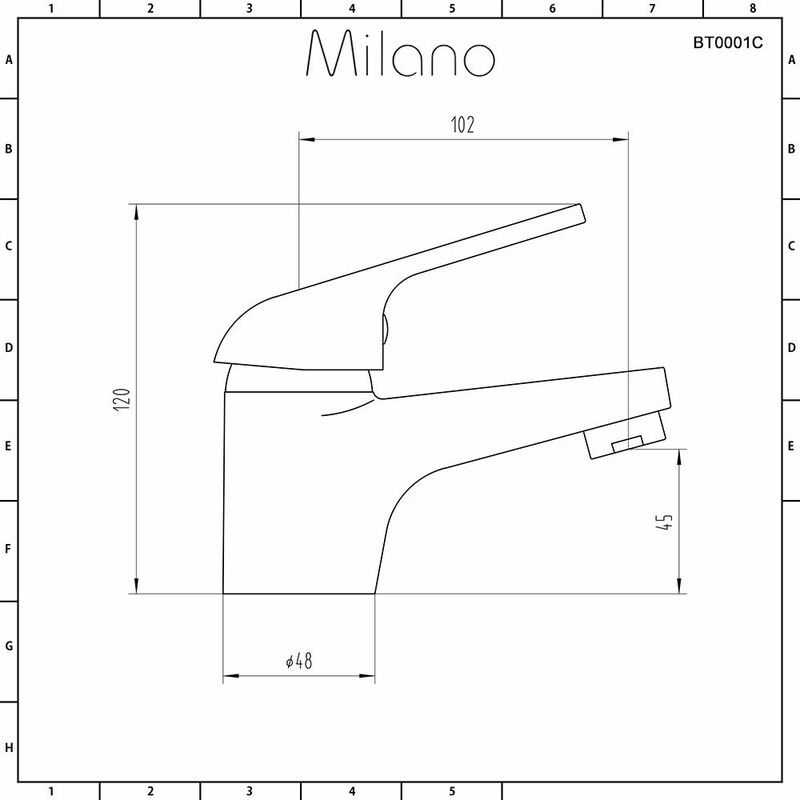 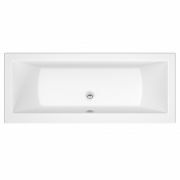 Update your bathroom and create a stylish new look with the Milano Encore mono basin mixer tap and bath filler tap. 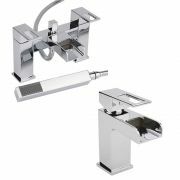 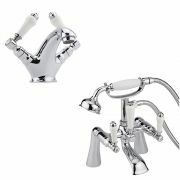 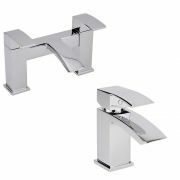 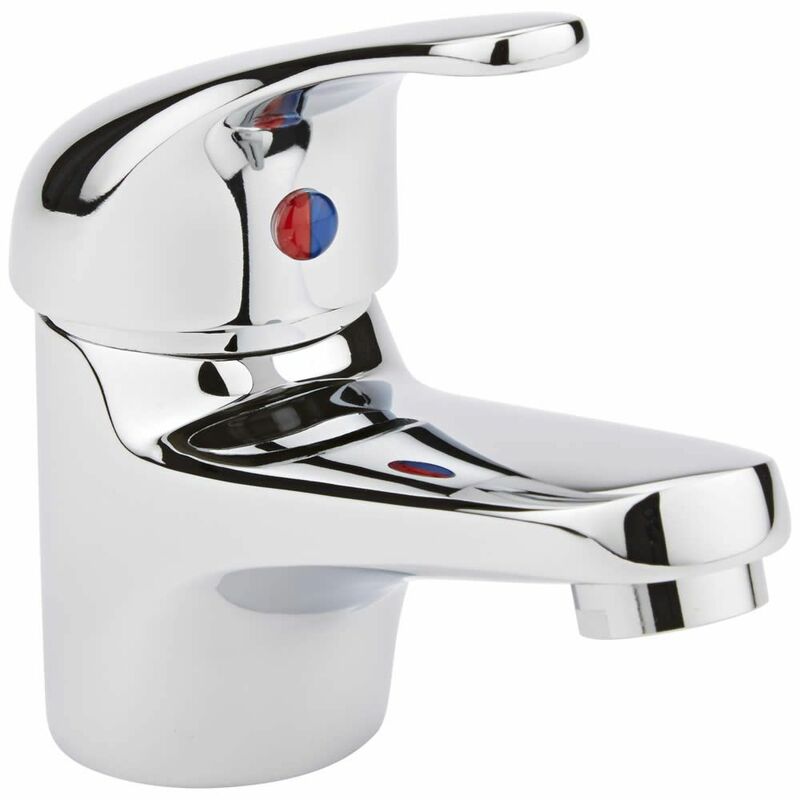 Incorporating ceramic disc technology to prevent leaks and drips, these taps feature a modern design and a chrome finish that blends in easily with any decor. 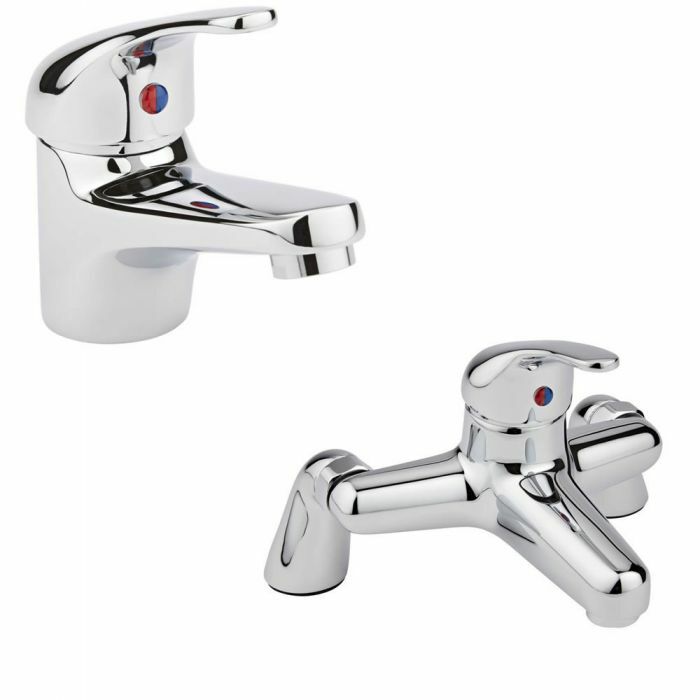 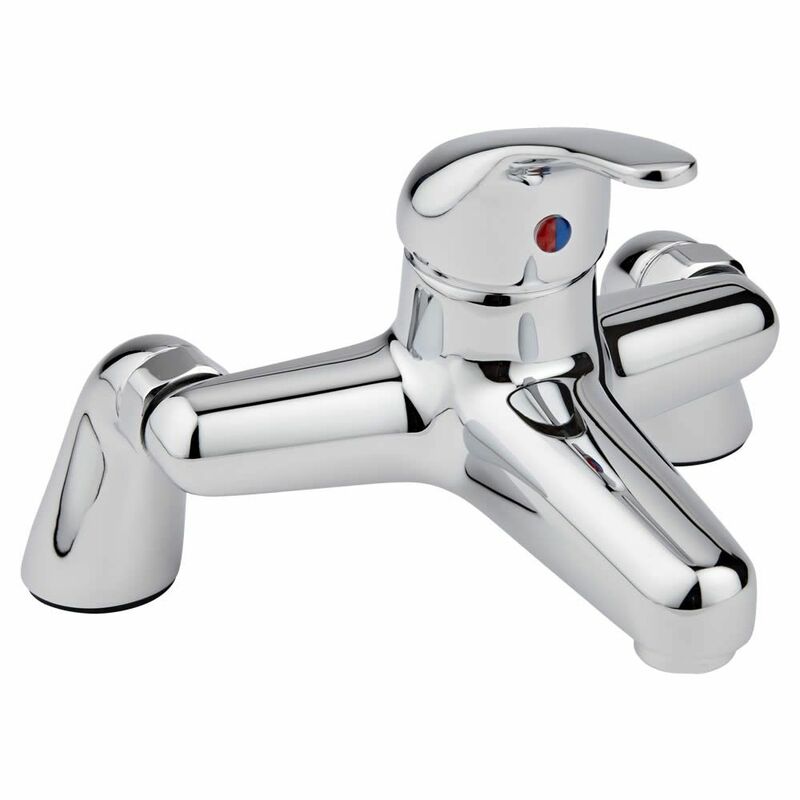 The Encore taps have a solid brass construction so you can be assured of quality and durability.